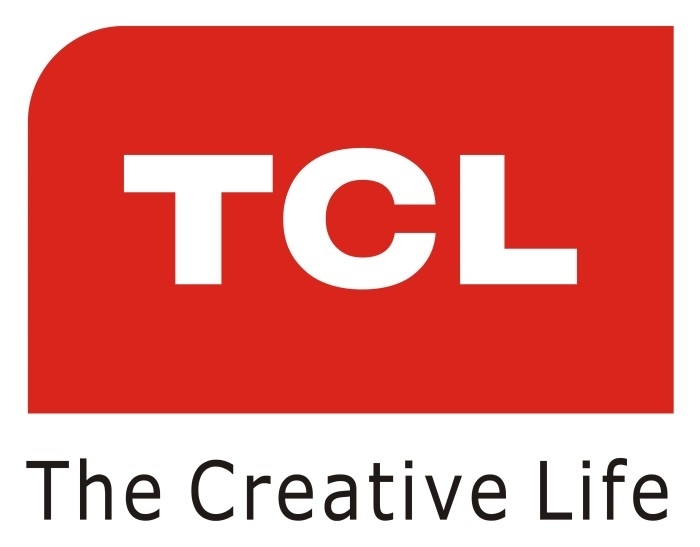 Founded in 1981, TCL has developed over the last 30 years to position itself among the world's leading TV manufacturers. 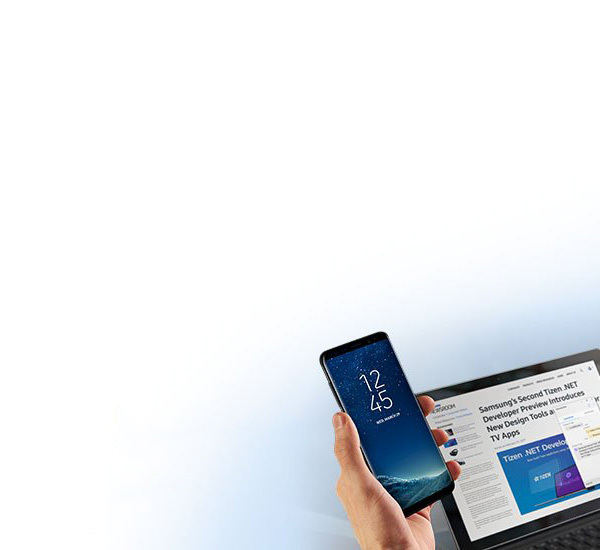 The group's exceptional manufacturing capacities and its international dimension now enable it to make innovation a priority. 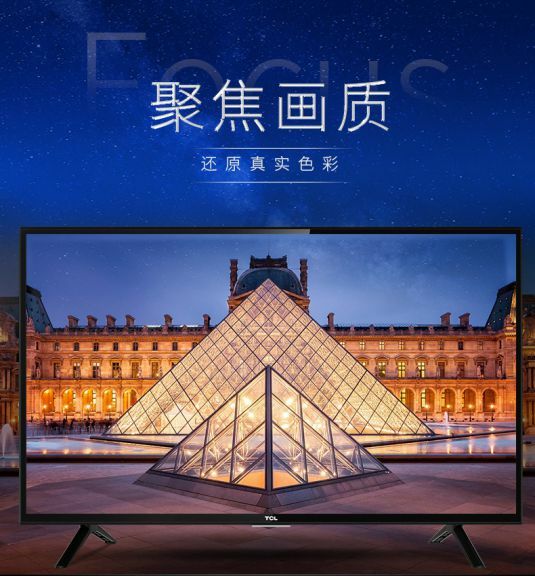 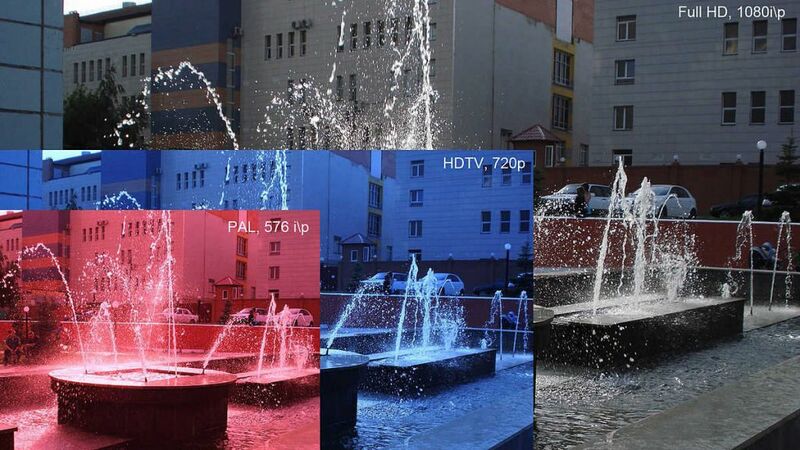 The result: more and more people are choosing TCL TVs and are satisfied with their choice.